Who will represent District 26 at the International Convention? For the first time in its history, Toastmasters is holding its International Convention outside North America. Join thousands of Toastmasters from around the world at the beautiful Kuala Lumpur Convention Centre this August. The International Convention is the most anticipated event of the Toastmasters year, as members and non-members alike gather together to hear world class public speakers, network with like-minded people, elect International Officers and Directors, and attend the spectacular and soul-stirring public speaking competition known as the World Championship of Public Speaking. 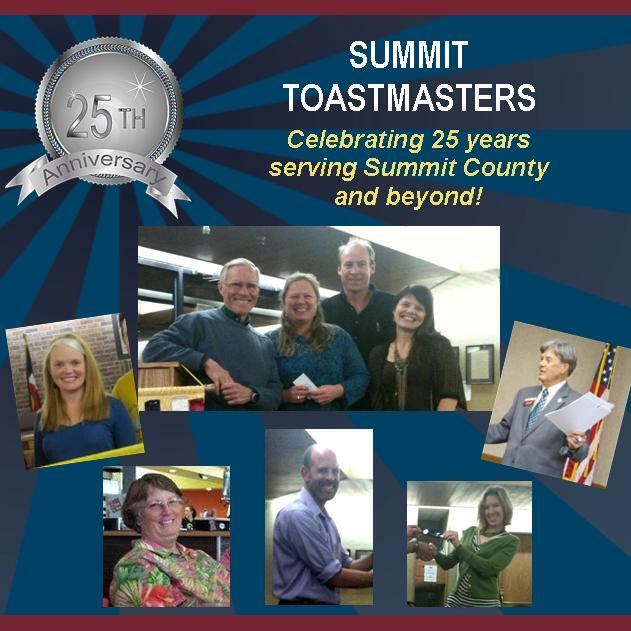 This entry was posted in General, Meetings and tagged District 26 Toastmasters, Toastmasters District 26, Toastmasters World Champion of Public SPeaking, World Champion of Public Speaking. Bookmark the permalink.